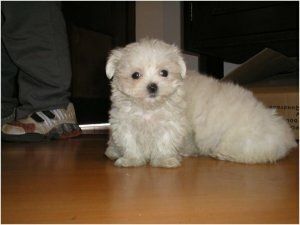 We have show quality 8 Maltese Male puppy. Puppies are highly pedigreed imported from Italy champion line..
Puppies are currently in Mumbai if you want to see it then u can come to our place. No big statements. Only Quality Pups with Original Images. We are the only suppliers of Maltese Pups. We can Sent Anywhere in India by Air.